Transform all areas of your life. Are you ready to experience life the way you dreamed it could be? Selina Stone – Life Coach Marbella introduces to you some of the top transformational coaches, who have the ability to transform your life. Certified Master Life Coach & a Credited Casting Director guiding you into playing the role that you would like in your own life. Having worked in film for a long time, self-creation is what Selina knows best, and she can help you bring to life any character using several coaching & filming industry techniques. Selina’s transformational program´s will enable you get into character just as an actor would do. These life changing programs looks into all areas of your life Find out more about these fun and inspiring courses. What Are Your Greatest Desires? Is it fame, power, contentment, happiness, a loving relationship, peace of mind? To help you manifest your desires into reality, an acting coach can assist you into changing your current mindset with a few acting techniques focused on building specific character traits. These acting sessions will take your life onto a whole new level. Get ready to make an entrance and own it! 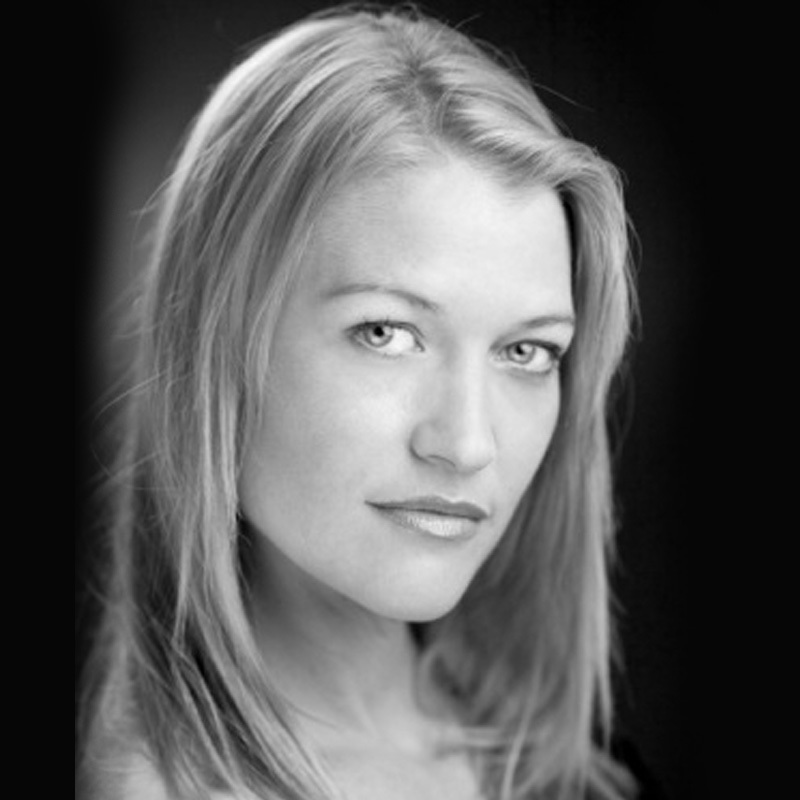 Book your private coaching session with Erica Prior our acting coach.